WASHINGTON—The board of directors of the U.S. Tire Manufacturers Association has elected four new board members. GREENVILLE, S.C.—The Scrap Tire Research and Education Foundation will host its 8th Biennial Scrap Tire Conference for Dec. 4-5 in Greenville. 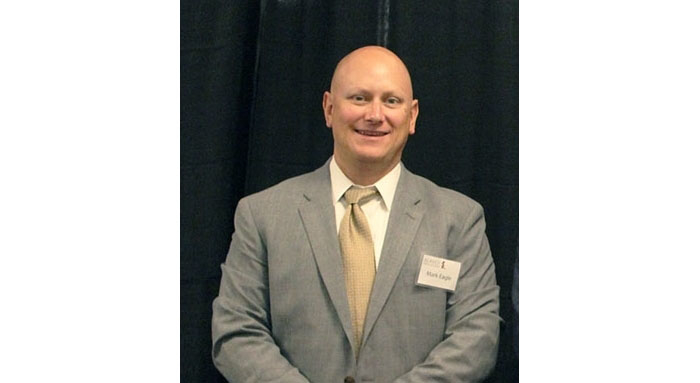 MANSFIELD, Ga.—Beaver Manufacturing has promoted Mark Eagle to the post of global sales manager. LYON, France—Elkem Silicones has launched a new quick cure adhesive for the industrial assembly market. 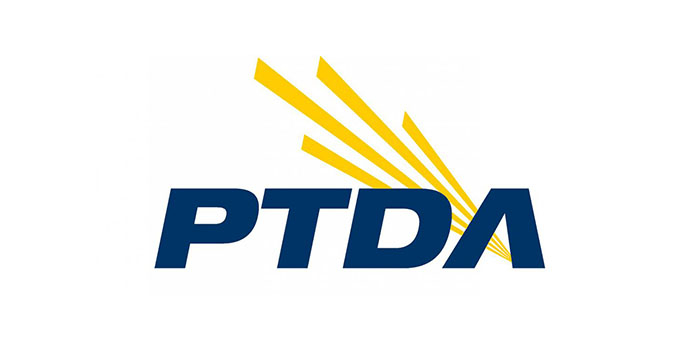 CHICAGO—The PTDA Foundation raised about $290,000 from companies and individuals to support the industry in attracting and retaining a sufficient work force. 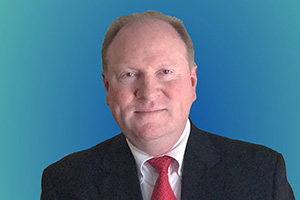 DUBLIN, Ohio—The HBD/Thermoid subsidiary of HBD Industries has hired industry veteran Brent Lilly to be its director of sales and marketing. 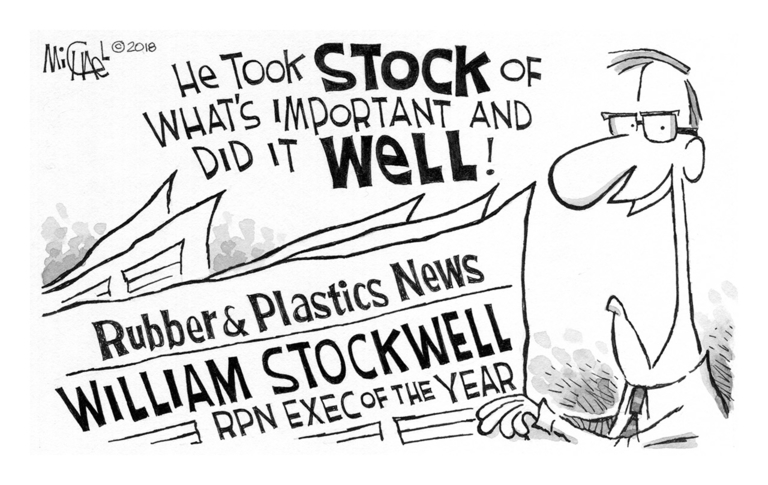 He will be responsible for leading the efforts of Thermoid's sales and product management teams. 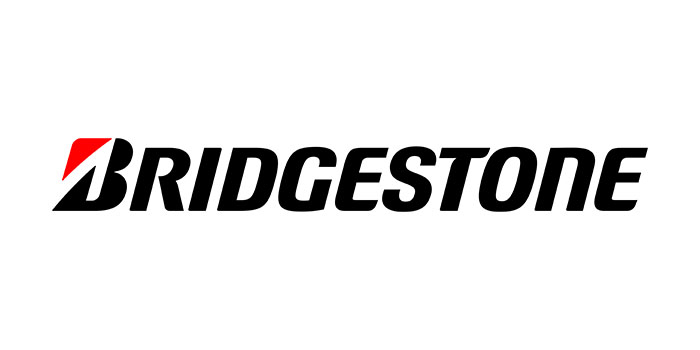 NASHVILLE, Tenn.—Bridgestone Americas Tire Operations and Bridgestone Canada are voluntarily recalling approximately 2,700 all-position, wide-base radial commercial truck tires. 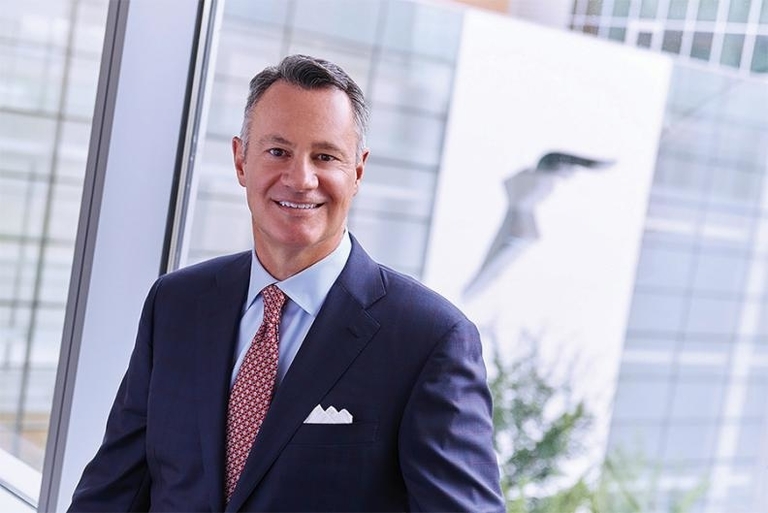 AKRON—Rich Kramer, Goodyear chairman, CEO and president, is slated to deliver his keynote address on Sept. 12, the second day of the three-day International Tire Exhibition &amp; Conference at Akron's John S. Knight Center. WASHINGTON—Congress has passed a bipartisan bill reauthorizing the Carl D. Perkins Career and Technical Education Act, allocating $1.2 billion in state grants to fund vocational training at most levels of schooling. 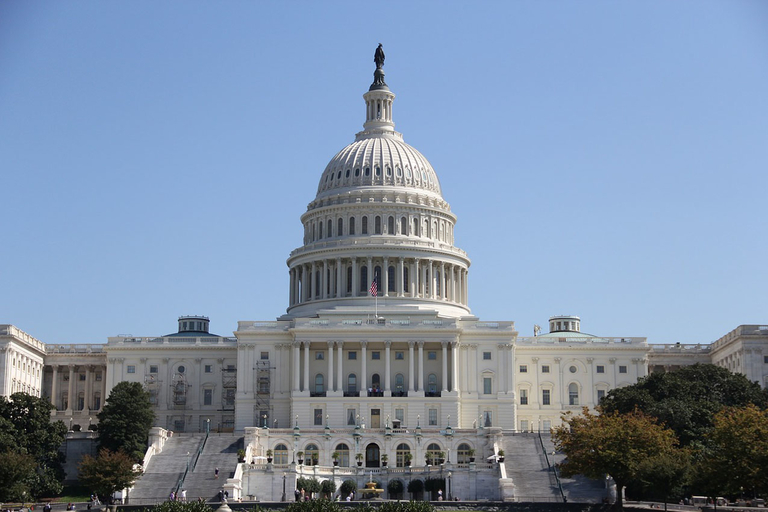 WASHINGTON—The U.S. Tire Manufacturers Association hosted a meeting June 5-6, attended by the chief executives of major regional tire manufacturing associations, to discuss global issues affecting the tire industry. 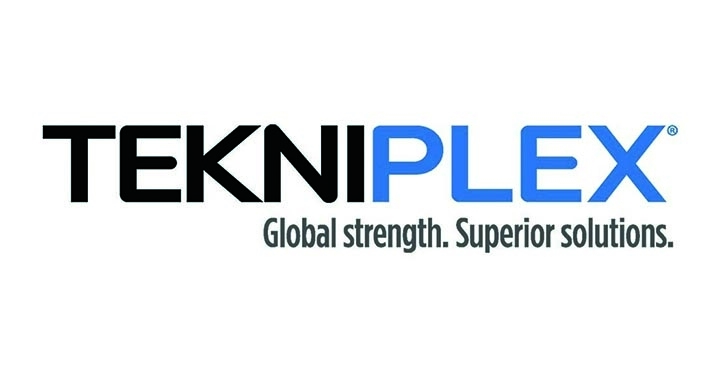 WAYNE, Pa.—Tekni-Plex is expanding its capabilities in specialty extruded medical tubing by acquiring Dunn Industries. 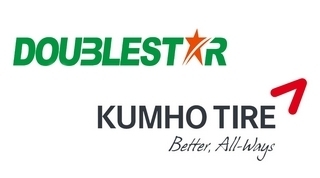 SEOUL, South Korea—Doublestar may finally be gaining control of Kumho Tire. 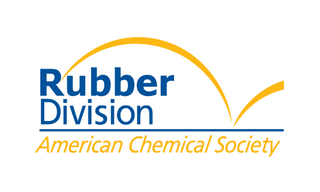 LOUISVILLE, Ky.—The International Elastomer Conference's deadline to submit abstracts for the 194th Technical Meeting of Rubber Division is is April 16. 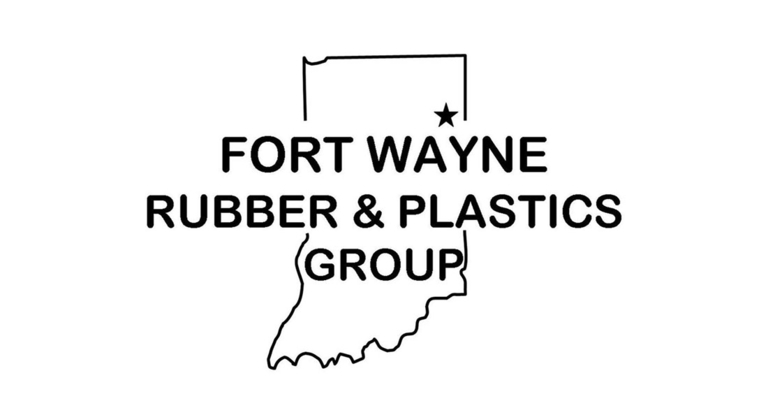 FORT WAYNE, Ind.—An official from Arlanxeo will be the speaker at the Fort Wayne Rubber Group's first technical meeting of 2018, to be held Feb. 8.